CaminoWays.com, the Camino specialists, have launched a new Superior Collection for pilgrims to experience the Portuguese Coastal Camino in luxury. The CaminoWays.com Superior Collection includes stays in some of the most special hotels and unique properties along this scenic Camino route. 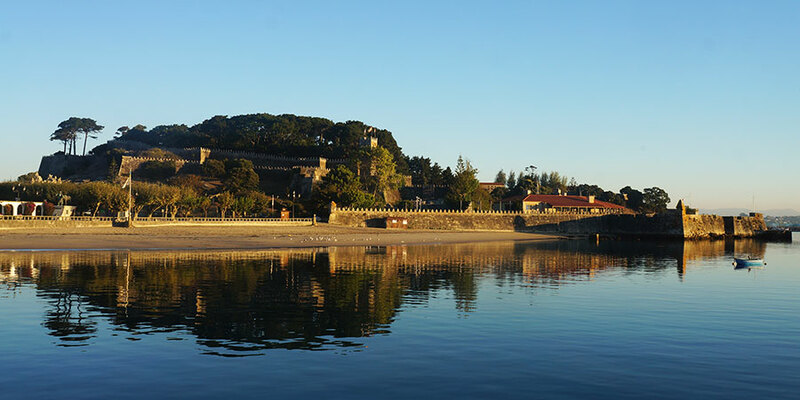 Boutique country houses, chic city hotels and historic Paradores are some of the luxury hotels included in the Portuguese Coastal Camino Superior Collection, designed to pamper pilgrims on their way to Santiago. 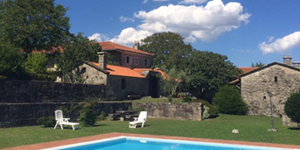 The 4-star Parador in Baiona has an exquisite location overlooking the bay. This impressive medieval fortress hotel is surrounded by 3kms of wall built by the King of Castille in the 13th century, due to his disputes with the King of Portugal. 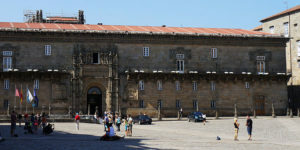 Overlooking the cathedral in Santiago, the 5-star Parador dos Reis Catolicos opened its doors in 1499 as a royal hospital to receive pilgrims arriving in the city. 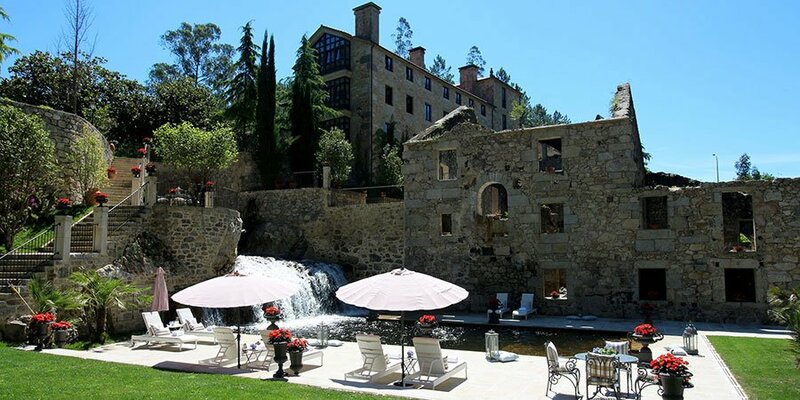 This exclusive hotel is one of the oldest in the world and the most special and historic on the Camino de Santiago. Camino pilgrims and visitors have been staying at the parador for over 500 years. 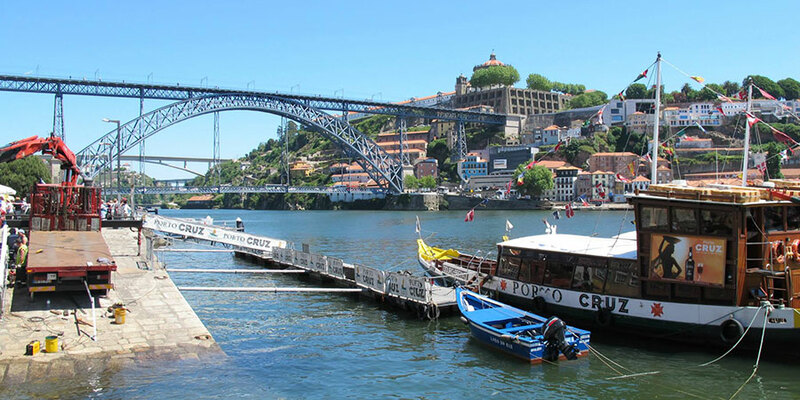 The Portuguese Coastal Camino is a scenic Camino route starting in UNESCO-listed Porto and taking pilgrims along the shores of Northern Portugal and Galicia’s stunning Rias Baixas. 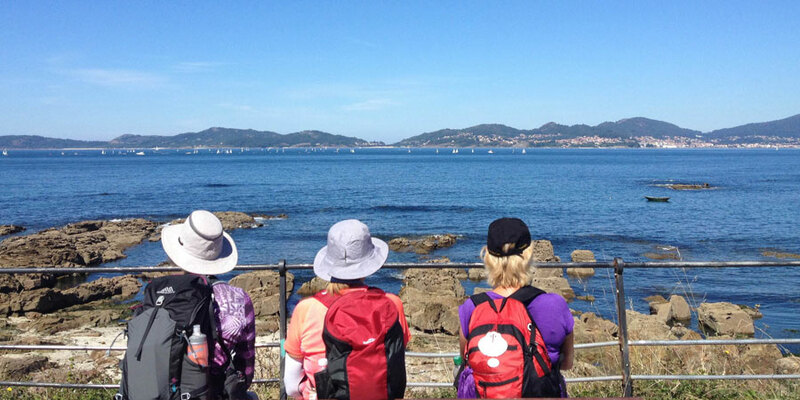 Seaside towns, beautiful beaches and delicious seafood make this superb Camino route ideal for Spring and Summer. The full route can be walked in 14 days but you can also chose to walk shorter sections, talk to our Camino experts. More details: Portuguese Coastal Camino. Includes accommodation in unique and best selected properties along the Camino route *Depending on availability. 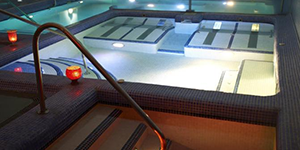 Complimentary spa treatment for pilgrims finishing in Santiago de Compostela. The Superior Collection is only available on selected CaminoWays.com routes. This Camino route is available all year round. Price from €1492 per person sharing for 13 nights including accommodation, breakfast, luggage transfers and holiday pack with practical information. Additional services available include: dinners, airport transfers, bike rental, tapas tour in Santiago de Compostela and more. Not included: flights, transport, insurance. This is fantastic! I finished the Portuguese camino de santiago in 2017 summer! Hope I got the chance to go back again! thanks for sharing! Camino FAQ: What is a Parador?